Jenna is a young, energetic Realtor who works and resides in beautiful League City. She believes that communication is key to a successful transaction and does her best to keep clients informed on their largest purchase, their home. Jenna’s detail oriented personality helps to ensure a smooth experience with all clients, from contract to close. 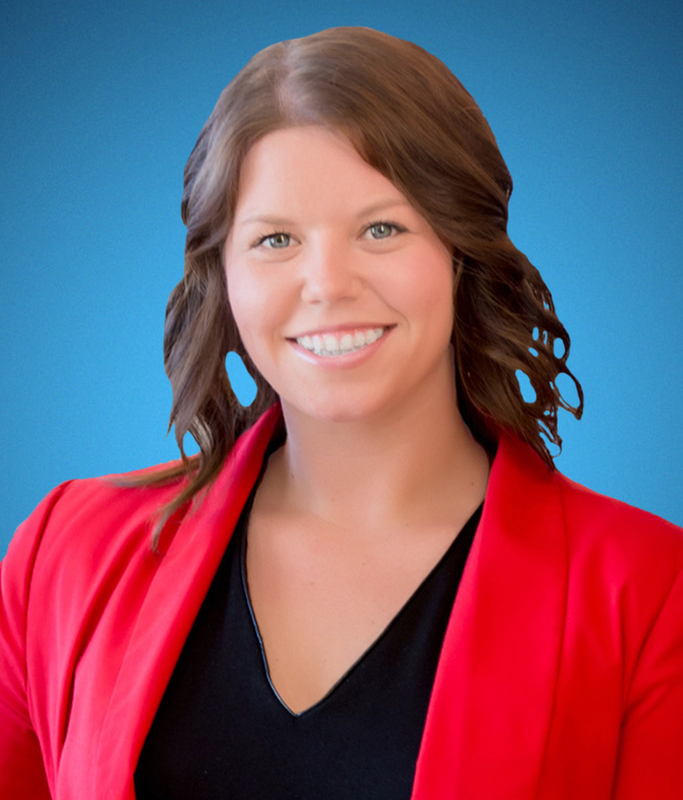 Jenna has a unique ability to utilize innovative marketing ideas and keep up to date with the latest technology and trends; all while making your home search or sale as quick and easy as possible. Whether buying or selling, Jenna strives to find your family a new home, where you will create many years of happiness and wonderful memories!